training delivery methods penetrate the marketplace. It’s truly fascinating to see this evolution spawned by farsighted individuals and companies. ILE's are particularly riveting because they are fast becoming a reality. What are immersive learning environments? One might think an ILE is how astronauts prepare for spaceflights using the Neutral Buoyancy Laboratory. To over-simplify, NASA maintains a huge “swimming” pool into which they place precise duplicates of satellites and space stations. Astronauts don their spacesuits, immerse themselves into the pool and practice their space mission over and over. They relearn even the simplest of tasks, like turning a wrench, underwater, to simulate the harsh low-gravity and airless environment of space. NASA invests in this training for the same reasons other organizations invest in training: to improve worker safety by reducing accidents, and to reduce costs by creating a well-skilled workforce. The NASA learning environment is indeed immersive, but it’s real, not virtual. ILEs are different than the Neutral Buoyancy Laboratory because the learner's training experience is not real at all, it's totally virtual. Early generation ILEs are available today, but as it matures I imagine integration with other technologies such as virtual reality hardware (goggles, gloves, & other devices), robotics, and web-enabled devices will create a synergy that blurs the line between training and reality. Think of the classic science fiction novel “Ender’s Game,” written by Orson Scott Card in 1985 where the main character wins a simulated virtual wargame but later is shocked to discover it was real. The author had tremendous foresight by illustrating the successful integration of technologies where the virtual is indistinguishable from the real. In the future the training experience will be so immersive it will be hard for learners to tell the difference between virtual training and reality. Job performance will increase because the training will have not only made student’s brain learn, but also, through virtual-mechanical devices, trained their body to learn via muscle memory. Integrating web-connected robots controlled by ILE-trained operators to tackle the most difficult and dangerous jobs will improve safety even more. Incorporating ILE’s into eLearning and using it to train the workforce is truly a disruptive technology. 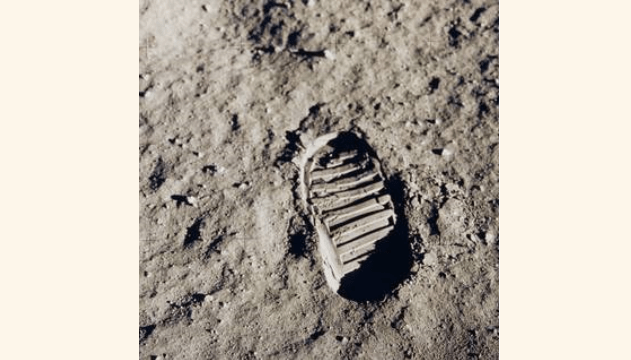 Just like landing on the Moon forever changed the world, ILE’s will forever change workforce development resulting in huge improvements in workplace safety, employee satisfaction, and regulatory cost reduction. For the past 28 years Gyrus Systems has continuously improved its Learning Management System product to always deliver the latest concepts in eLearning to its customers. We are excited about the new ILE’s and how they will be leveraged to educate tomorrow’s workforce.